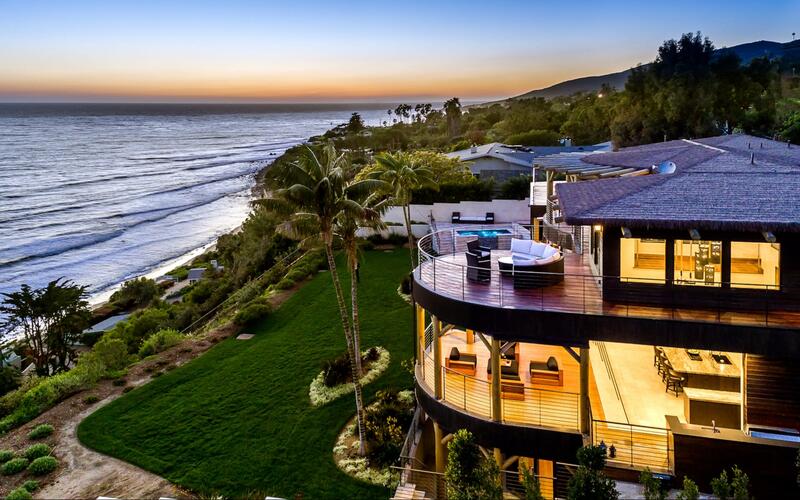 Rising Malibu real estate agent Aubrey Coles is setting herself apart from the competition with the launch of a brand new website. 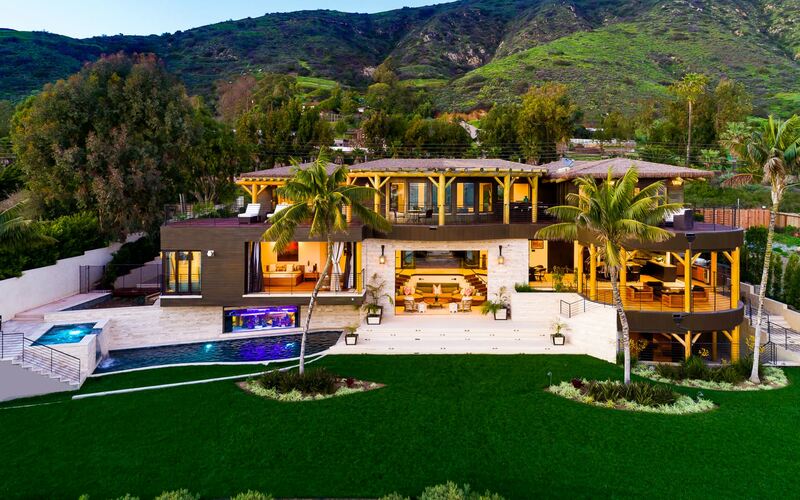 Stunning high-resolution property photos and full-screen videos define and enliven her industry-leading website, where it’s never been easier to search for your next home, request a home evaluation or discover insider information about Malibu all in one unified experience. This new mobile-friendly website enhances the already extraordinary service that has made Aubrey Coles one of the most trusted and sought-after real estate agents across the iconic coastal community. Through top-notch promotion, preparation and unparalleled visibility for every listings, Aubrey Coles is devoted to the needs of the buyers and sellers she represents.